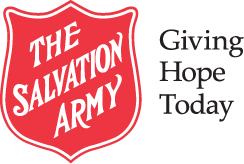 Salvation Army volunteers will be on-hand to collect donations at Christmas Kettles inside Vollmer Complex. A Salvation Army Band will play the National Anthem. 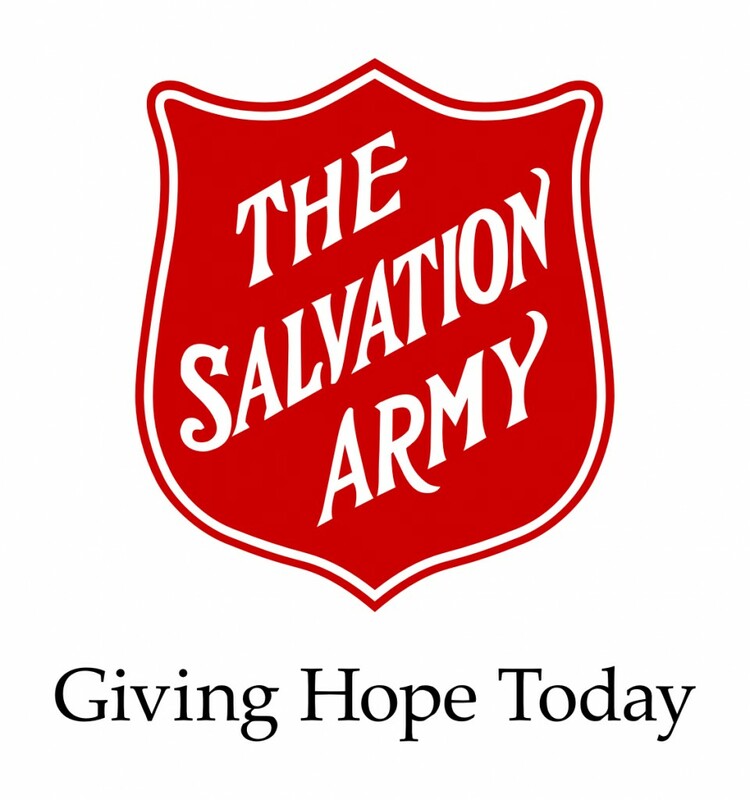 A Salvation Army Representative will participate in the ceremonial puck drop. 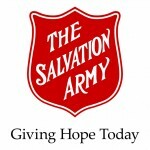 A portion from every ticket sold will be donated to The Salvation Army of Windsor. For tickets call 519-253-7473 ext. 253 or email here.